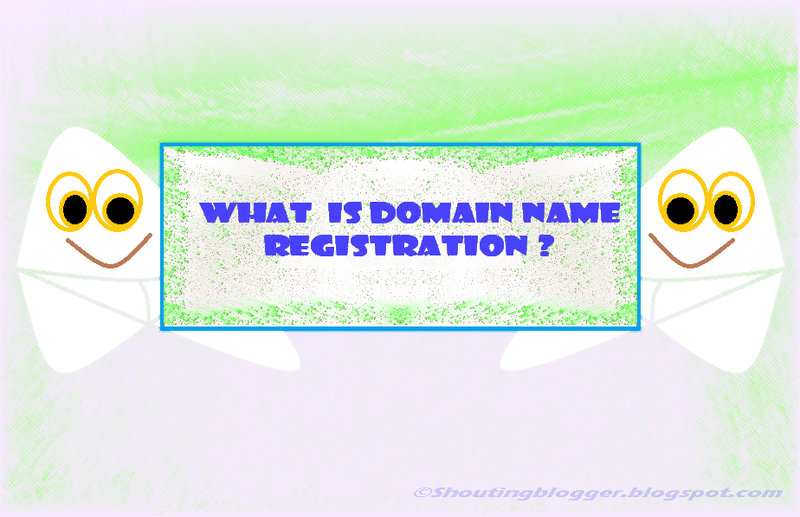 What is Domain Name Registration and Its Requirement . Domain Registration is the process of Registering a unique domain name ( www.example.com with the desired domain name extension ) for website , blog , forum and pages etc for a Limited period of time ( Domain Subscription period ) .Domain name registration involve registering your domain name with an organisation called ICANN who is responsible for keeping all Domain name database and you may buy domain name from any Authorized Domain name registrar organisation by paying additional of 18 cent ICANN fee . 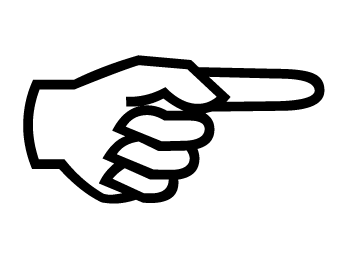 Although domain name can be registered by any individual , group , company or organisation but it cannot be registered for two individual/organisation for same Period of time however If the domain name is not renewed by the Individual/organisation then registered domain name may be available for the other individual/organisation to Register with new end-user name and It would be available for all the domain name registrar for new End-users/Individual/organisation . End-users /Individual/organisation may buy unique domain name from the Domain name registrar organisation or commercial entity for short duration of time minimum of 1 year to maximum of 10 year after that Domain owner must renew it again via domain name registrar . Whether you are individual or an Organisation , Any one who is above 18 year old can get there own top level domain name for there website by registering domain name from Domain name registrar companies. There are some requirement for registering domain name like end user ( Individual / Organisation ) must be above 18 year old , must have a valid address , minimum of 1 year Domain Registration Periods and must be able to pay registration fee online/offline to domain Registrar company . 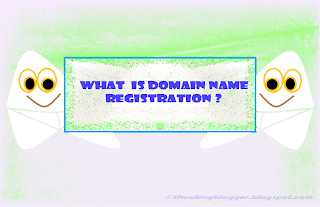 Some Common requirement for Domain Name Registration are as follows . Most of the domain name registrar company have there own Minimum domain registration period and maximum Domain Registration Periods , Majority of Domain name registrar company have minimum of 1 year domain Registration Periods and maximum of 10 year Domain registration periods while only few domain name Registrar company have Minimum of 2 Year Domain Registration Periods and maximum of 100 year Domain registration periods . Domain Name Registration Fee . 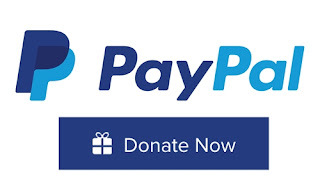 Domain name registration fee may vary from one domain name registrar company to other domain name registrar company .Although the charges for registering domain name may varies according to domain name registrar companies , feature of the domain name and type of domain name extension etc but minimum cost for buying top level domain name lie between 7$ to 36$/year .